We were able to get a chance to experience the amazing new addition to the Ivanhoe Village bar scene this week before the grand opening TONIGHT, and WOW just WOW this place nearly defies description. 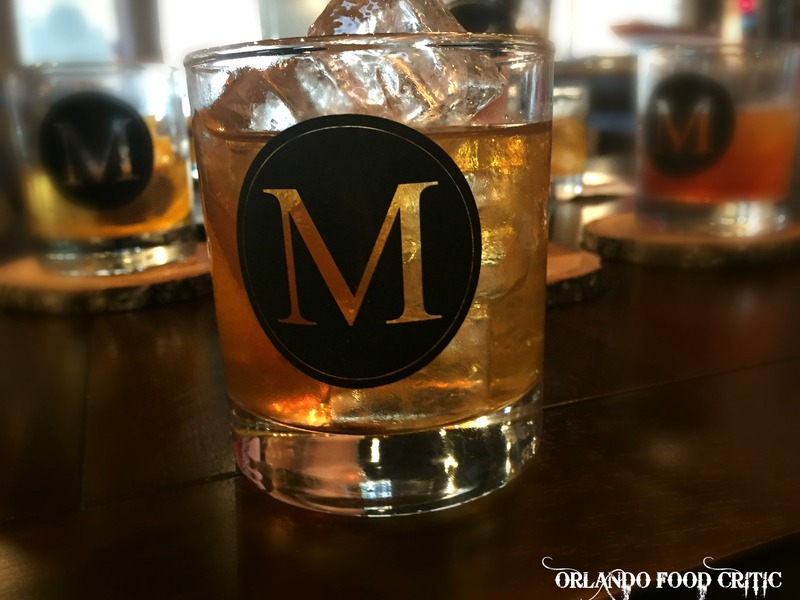 To call M Bar just a bar is really not doing it justice as it is truly a one-of- a kind experience. Tim Majors has created an environment of Cocktails, Classic Cars, Vintage arcade games and TV’s in a state of the art designed space that boasts sumptuous leather couches and quirky seating options. 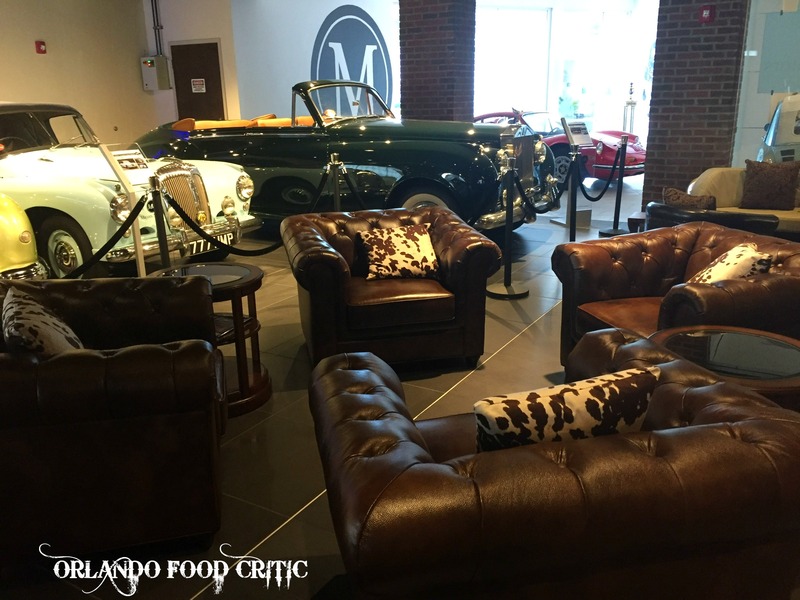 Just sit back and relax whilst sipping on delicious cocktails like our favorite the M Fashioned – Makers Mark 46 Bourbon, Demerara Sugar, Scrappy’s Orange Chocolate Bitters, then check out their amazing array of classic cars and artwork, you can even play shuffle board! We would not be surprised if we soon saw the M Bar on the pages of design and architectural magazines, it is truly a beautiful space. Need more excitement, then ride the elevator to the upscale “Rooftop” Bar and watch the sun go down whilst sipping another one of their superb libations we would suggest the Cobra, Espolon Reposado Tequila, Giffard Framboise, Giffard Ginger, Lime, Prosecco. The Grand Opening Weekend starts TONIGHT and the doors open at 4:00 pm. M Bar strap line is “Beyond the Best” and on our first impressions we would have to agree.